For the first time since it entered the console market, Microsoft found itself consistently outmatched in this generation by Sony’s PlayStation 4 from a technological point of view. While the original Xbox was all about raw power and its follow-up, the Xbox 360, was able to stand its own against Sony’s PlayStation 3, the Xbox One’s story is entirely different. Simply put, Microsoft’s third console is just less powerful than the main rival and this resulted in Xbox One games constantly having frame rate and resolution issues when compared to the PlayStation 4. With Project Scorpio’s specifications reveal, Microsoft is now able to put all this behind. 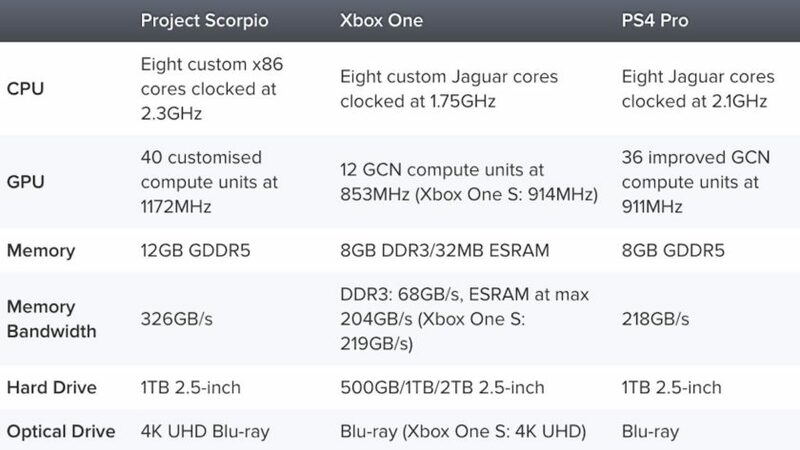 Scorpio will be much more powerful than the PlayStation 4 Pro, to the extent that the gap between the two could very well be larger than the one we’ve seen so far between PlayStation 4 and Xbox One. Moreover, Scorpio will also have some system-level enhancements compared to PS4 Pro such as automatic improvements (anisotropic filtering, supersampling, faster frame rate and loading times) for all titles, without the need for developers to implement them. This is all great, however it’s also still only one-half of what’s needed in a console – possibly the less critical one, as showcased recently once again by the early success of the Nintendo Switch. For consoles, the hardware is arguably less important than the software running on it and that’s where Microsoft’s weak point still lies. True, Scorpio’s power pretty much guarantees that it will get the best version of multiplatform games on consoles, though PC will still be the best choice for that matter; with Scorpio’s price predicted around $499 or more, gamers interested in the upcoming Xbox revision may choose to add some money and get a gaming PC with all its perks, including some titles not available on console. Furthermore, all games made by Microsoft Game Studios have been confirmed last year to be coming to PC, which effectively means that Scorpio is totally irrelevant to anyone who has a gaming rig. Not that those exclusive games were that enticing to begin with, anyway. The only true great Xbox One exclusive this generation was Forza Horizon 3 (91 average score on Metacritic). Gears of War 4 and Halo 5: Guardians were both well received but ultimately failed to impress as much as their predecessors. 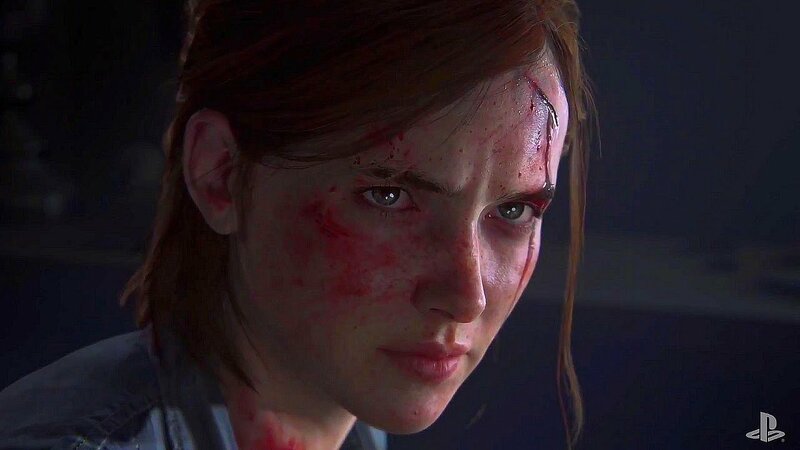 On the other hand, PlayStation gamers got to enjoy masterpieces like Persona 5, Uncharted 4: A Thief’s End, Bloodborne, Horizon: Zero Dawn, NieR: Automata, Nioh and Yakuza 0. Why is that? Quite simply, Sony employed a much better strategy. They have more internal studios (expanded and nurtured over the course of several years) and they have better partnerships with third-party developers, especially in Japan, which yielded them exclusive gems like Bloodborne and Nioh. PlatinumGames actually offered an exclusive to each platform, but whereas NieR: Automata was one of the finest surprises of 2017 so far, Scalebound (one of the games I was personally looking forward the most) was inexplicably canceled earlier this year after many delays. 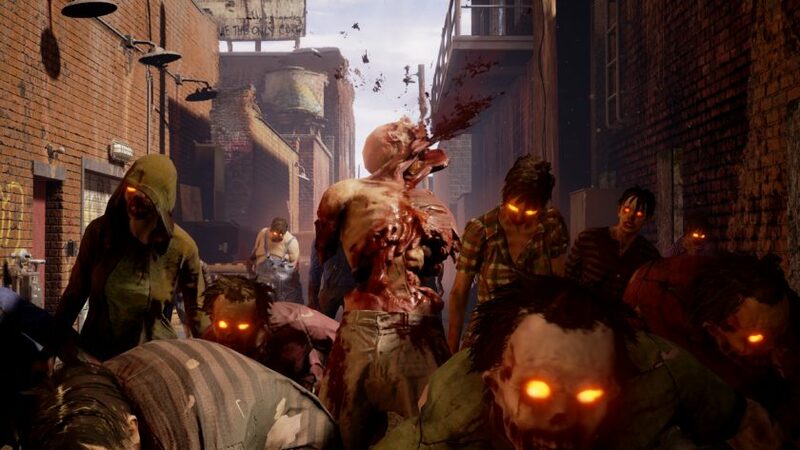 This left the schedule of Xbox exclusives even more barren than it already was. E3 2017 might bring us a teaser trailer of the next Halo game, but that one is unlikely to release before Fall 2018. Otherwise, there are two promising titles (State of Decay 2 and Sea of Thieves), a sure bet (Forza Motorsport 7) and an unknown (Crackdown 3, which relies on the yet-to-be-proved cloud technology and was delayed many times). Even with the recent barrage of releases, PlayStation 4’s line-up is far richer with GT Sport, Uncharted: The Lost Legacy, Days Gone, Spider-Man, Dreams, Detroit: Become Human, God of War, Yakuza: Kiwami and Yakuza 6, not to mention Kojima’s Death Stranding, Sucker Punch’s new game (which could be announced at the upcoming E3) and The Last of Us: Part II. As a PC gamer, I will be able to play Microsoft’s games on Windows. Even if I didn’t play on PC, though, PlayStation’s offering would still be far more appealing and varied. I’d love to see games like God of War or The Last of Us: Part II running on a beefier hardware like Scorpio’s, but that’s just a pipe dream. The reality is that those games are only on PlayStation 4 and such titles inevitably attract fans to their console. Microsoft used to be able to counter by purchasing big third-party Western exclusives like Bioware’s Jade Empire and Mass Effect, but that’s unthinkable now with PS4’s install base dwarfing that of the Xbox One. Microsoft would have to offer an inordinate amount of money for a Western developer to even consider such a deal. Such money would be much better invested into building an internal development pipeline akin to that of Sony’s Worldwide Studios. This would be a long-term strategy rather than a short-term fix, but it could pay off for generations to come. Microsoft owns some incredible IPs that have been lying dormant for too long, such as Banjo, BattleTech, Conker, Crimson Skies, Fable, Freelancer, MechAssault, Perfect Dark, Project Gotham Racing and Shadowrun, not to mention strategy heavyweights like Age of Empires/Mythology and Rise of Nations. At least a bunch of these should make a comeback, alongside a few new IPs. But that will require building new studios from scratch as well as establishing multiple second-party partnerships with expert developers. This would be no small undertaking, but the folks at Microsoft definitely have the financial power to do it. The question is, will they? We’ll have an inkling of their plans at the E3 2017 conference on June 13. Hopefully, they have now understood how vital first and second party games are for consoles, regardless of the hardware.